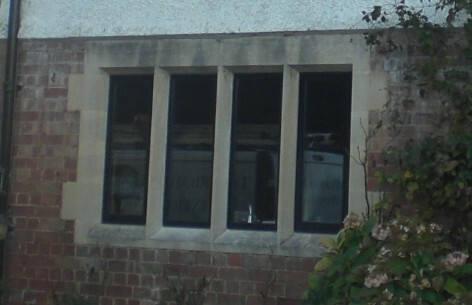 We are a trusted Crittall Distributors and Installer. We are able to provide the quality and service that the Crittall's heritage demands. Your property deserve the original and best windows when it comes to replacement or new build.Beware of copy-cats, only Crittall Steel Windows are made by Crittall Windows. Being in control of the process from start to finish ensures that we can deliver the best quality at the most competative price. 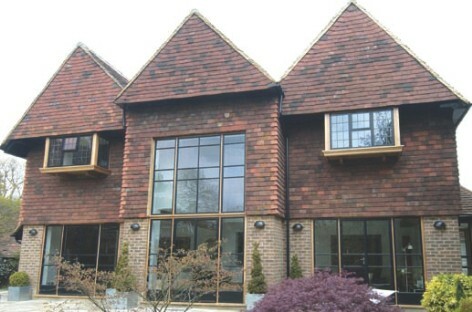 Crittall Windows are renowned for their quality and long lasting durability. They have been manufactured in the UK for over 150 years. 'The Period Metal Window Company' is proud to be an authorized distributor and installer of these excellent products. 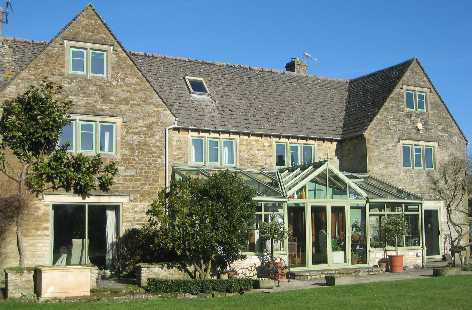 Our thermally broken aluminium frames accomodate single, double or triple glazed units. The heritage and style of your property is in the apperance of your windows and doors, this is not lost with our replacement solutions. High quality slim-line Metal Windows are recognized as the preferred choice by many architects, planners and home owners. You can affordably replace your old, single glazed, rusty windows with new non-rusting secure windows. What's more you can do so without compromising the classic look of your home. Our windows can be fitted with double or triple glazed sealed units. Saving you money on your household bills and reducing external noise. New Windows will greatly improve the security and insulation of your home. The ultra slim-line profiles will emulate your existing windows. We achieve a WER rating of C to A+ on our windows. 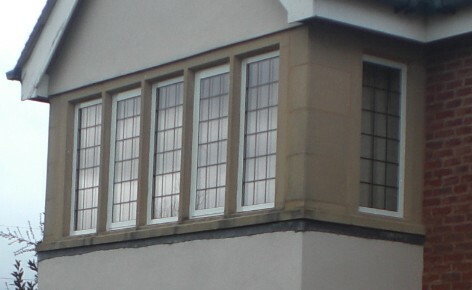 Whether combined with new or original hard wood frames, or fitted directly to existing masonry.